The mother of a child with epilepsy pressed Ben Carson to voice his stance on medical marijuana in Panora Wednesday. 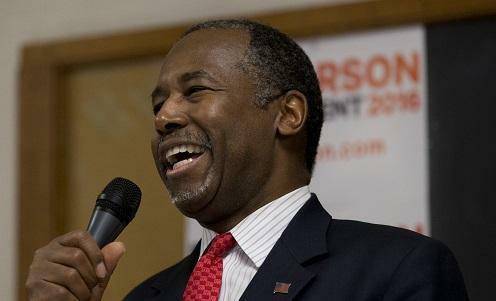 During a Q and A, the former-brain-surgeon-turned-Republican-presidential-candidate offered a couple of sentences stating that he approves of cannabis for medical use. Then he focused his attention on staunch opposition to drugs like marijuana and heroin for recreational use, emphasizing that he would seal the border with Mexico to prevent drug trafficking into the United States.